It's sad,but true. Actually, 95% of the people who try Forex trading end up quitting in frustration. Trading with the Fxpro System system is as easy at 1-2-3. First we look at the color of the Trend Direction band at the bottom of the chart. Blue is buy and Red is sell. So, in this situation we have a BLUE BAND, so we're looking to enter a buy only. 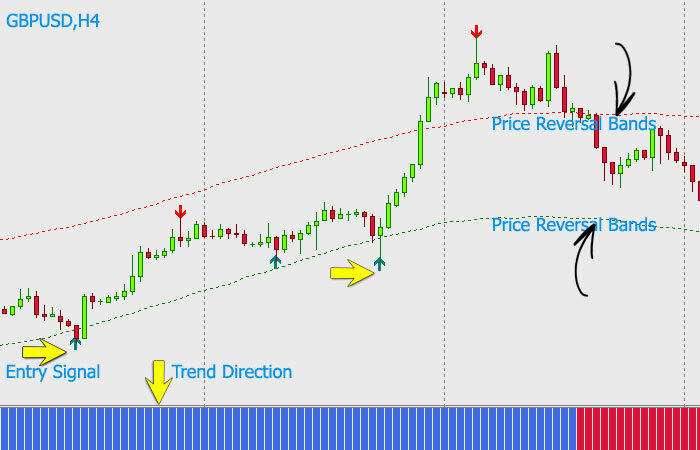 Third, we need to know when to take profits, which is indicated by thePRICE REVERSAL BANDS or when opposite signal arrow appears. 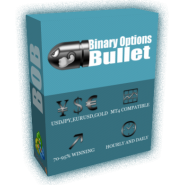 This system build with powerful software and simple rules which makes it EASY for ANYONE to Enter HIGH-PROBABILITY trades. 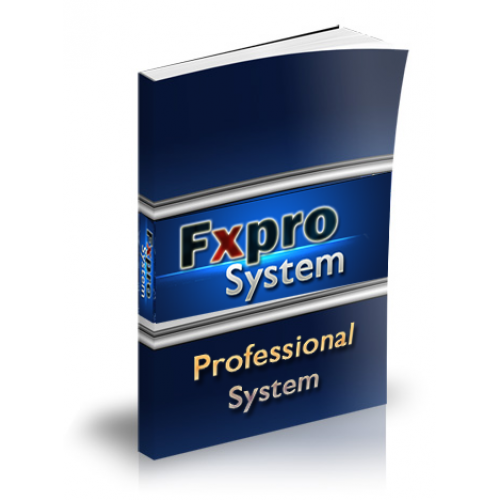 Everyone knows that money management is a crucial aspect of successful forex trading.Here you get easy to follow excellent money management system technics which enables consistently and efficiently grow your trading account. When you follow the "rules"
Trust me!! 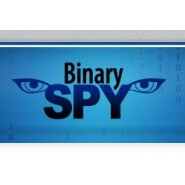 Just follow the rules base on this system and you account will grow exponentially. I want you to understand the system and how it works. 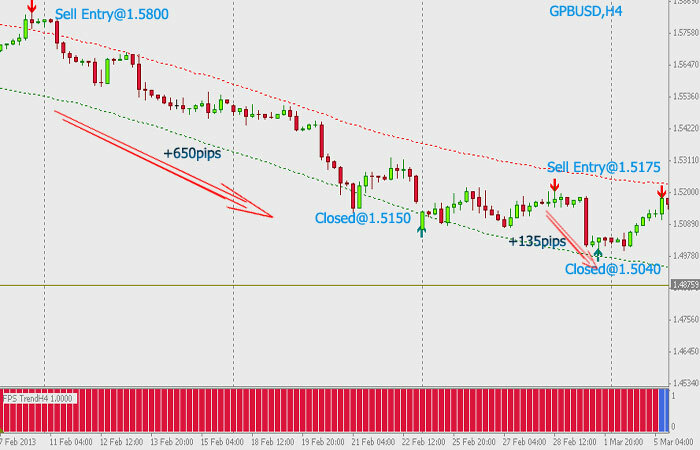 The best way to do that is to walk you through some trades, because seeing is believing, right? 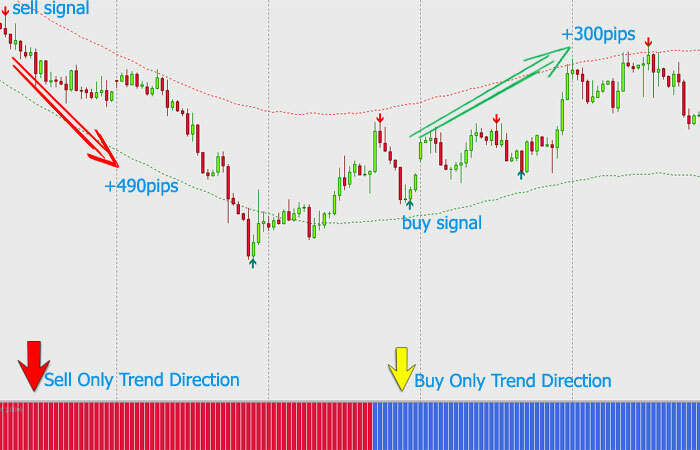 This is an typical examples of the trades that the strategy makes. 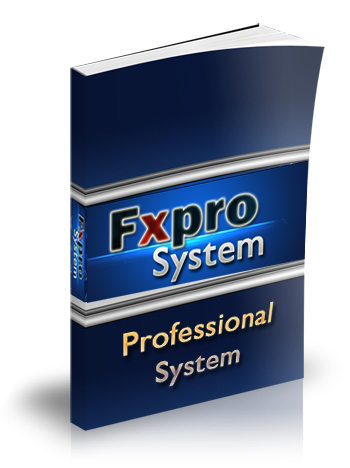 With Fxpro System you are not only getting 3 excellent indicators designed to work together to form a HIGH-POWERED Forex system, you’re getting a 26 page downloadable PDF file containing not only the instructions for how to use this system but also VALUABLE Forex Trading Information, and an opportunity to learn about a PROFESSIONAL-LEVEL Forex Education! 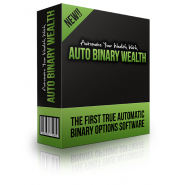 This proven trading system you'll receive is the EXACT system I've used to successfully and profitably manage millions of dollars as a professional fund manager. 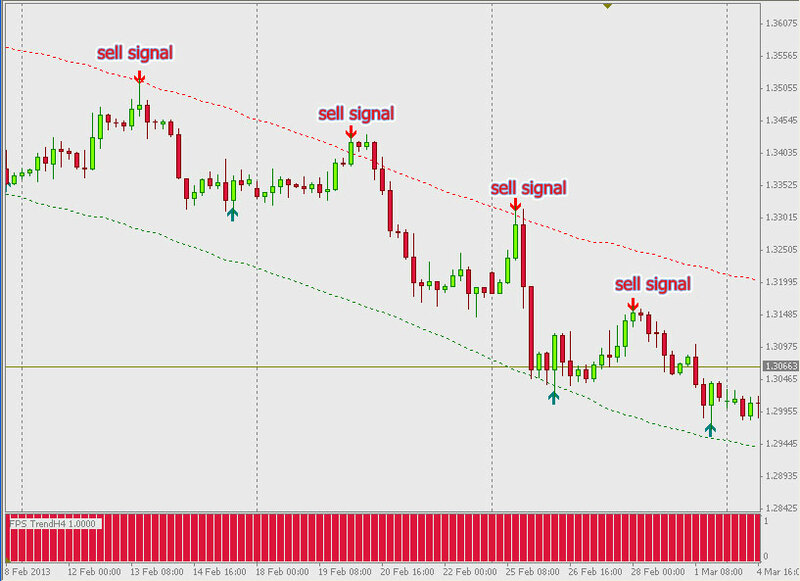 And what's really cool is that I've programmed this entire method into a simple and easy-to-use indicator that will greatly simply your trading. 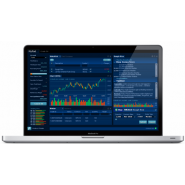 First, it will provide you with insight into the DIRECTION TO TRADE, which means even a bad trade will have a good chance if you are on the right side of the market. 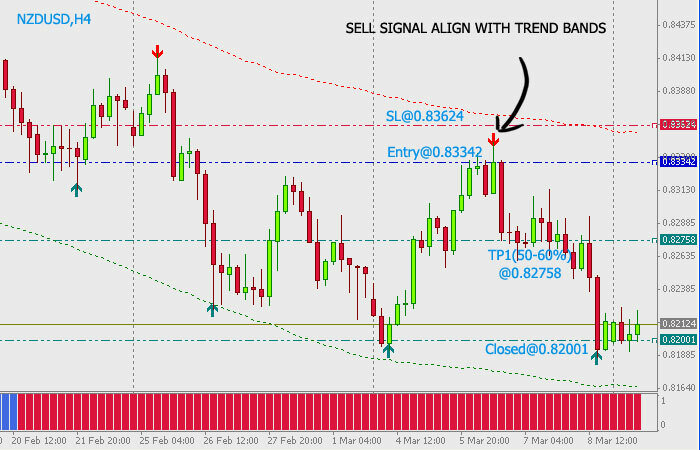 Third, it will define your REVERSAL LEVELS, where you'll take profits and exit the trade. That means you'll never have to guess what to do.